While in classical physics we work in the “space-time dimension”, according to the principle of causality, human biophysical fields respond to the laws of resonance and takes place in a dimension that could be called “attention” and the principle of causality is replaced with the principle of consistency. In this case the effects are manifested when the related information signals have the same frequency or are integer multiples of the reciprocal frequency, so as to create a resonance or a harmony. 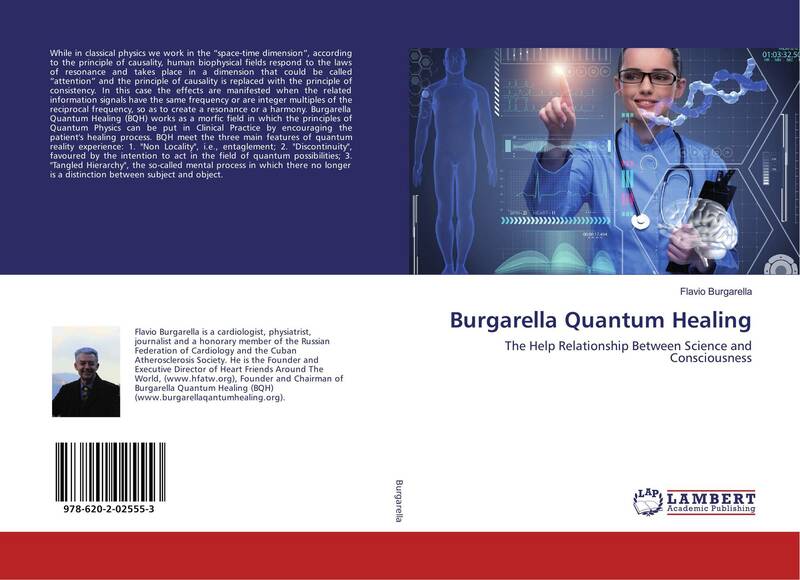 Burgarella Quantum Healing (BQH) works as a morfic field in which the principles of Quantum Physics can be put in Clinical Practice by encouraging the patient's healing process. 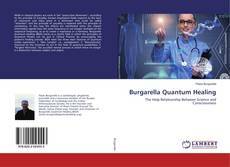 BQH meet the three main features of quantum reality experience: 1. "Non Locality", i.e., entaglement; 2. "Discontinuity", favoured by the intention to act in the field of quantum possibilities; 3. "Tangled Hierarchy", the so-called mental process in which there no longer is a distinction between subject and object.